Relax let us do the cooking! Pia's specializes in pizza, home-made pasta, and hearty Italian dishes. Also, all of our pasta, dressings, and sauces are prepared on-site with the freshest and finest ingredients. It's no wonder we are among downriver's best-known restaurants. Furthermore, Pias offers a full bar, lounge, booths, tables and great room for larger parties. 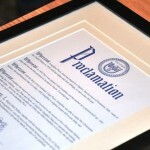 The City of Taylor and Wayne County each took the time to recognize Pia’s Ristorante Italiano. Which owners and family celebrated Pias 60th year of business in 2015. Check out our current Menus online! 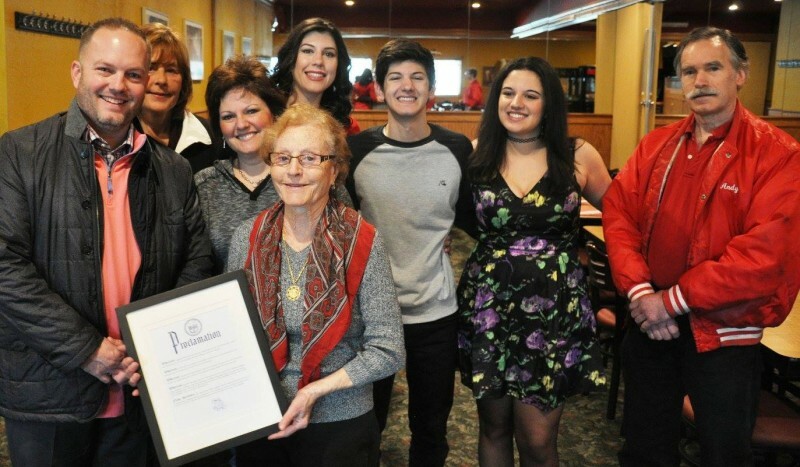 In 2016, Mayor Rick Sollars and his family, along with Molly Tamsen, constituent relations officer for Wayne County Commissioner Ray Basham, visited Pia’s and helped the restaurant’s founder, Josephine Pecci, celebrate the milestone. Mayor Sollars talked about how Mrs. Pecci was born and raised in Supino, a province of Frosinone, Italy before she came to America in 1954 with her father and four siblings to begin a new life. Shortly after coming to America Josephine put her attention and efforts into Pias. Pia’s started as a pizzeria pickup-only location – and was the first pizzeria in Taylor Township. 60+ years and Still Cooking at Pias! Josephine and her late husband, Luigi, built the place into what it is today. 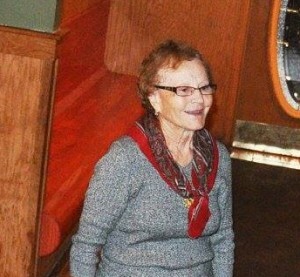 Mrs. Pecci started the business using her original recipes to lure a never-ending line of satisfied customers. While her daughter Dina now runs Pia’s Pizza– Josephine still takes an active role. Mayor Sollars presented Josephine and her family with an official proclamation from the City of Taylor as a sign of gratitude. Additionally, Tamsen likewise noted the Pecci family’s hard work and dedication in turning Pias into a destination point for good food and enjoyable company. Also, she pointed out that Luigi Pecci immigrated to America and assisted Josephine in excelling the business without even knowing the English language. As a result, she presented Josephine with a proclamation from Wayne County, recognizing the restaurant’s longtime of accomplishments. The Restaurant opened April of 1955 in Taylor Township. 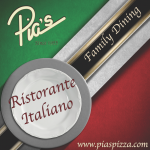 Pia's was the first pizzeria in the community and continues located at the original location on Ecorse Road. Initially, Pias began as a carryout pizzeria and lounge. Over the last 60 years, Pias has expanded to the fine dining establishment that it is today. Pia's Pizza is still family owned and operated. We take pride in the food we serve by buying only the best ingredients and serving this food to you as fresh as possible. We are the same family who has been here since 1955. Luigi Pecci passed away September 15, 2005, The City of Taylor lost an active member of the community who understood the value of involvement and always gave back to the community. His family will continue the tradition and legacy of Mr. and Mrs. Pecci. Originally from Italy, Mr. Pecci came to the USA in the 1950s without knowing English. He worked hard his entire life to provide his family with the best life he could. As a longtime business owner, he helped others get started in their businesses. Luigi Pecci will be remembered as a kind generous man with a great smile. While a fun-loving man, he always displayed deep care for family and the community. Consequently, he leaves behind his wife of 45 years, Josephine and their children, Luigi, Dina and Paolo. Dina is the current General Manager.